Review and Swatches + LOTD : Essence Cosmetics Long Lasting Lipstick In Shade "12 blush my lips"
Essence Cosmetics Long Lasting Lipstick In Shade " 12 blush my lips "
Essence Cosmetics Long Lasting Lipstick In Shade " 12 blush my lips " is perfect for a bold pout . RICINUS COMMUNIS (CASTOR) SEED OIL, ETHYLHEXYL PALMITATE, POLYBUTENE, OCTYLDODECANOL, CANDELILLA (EUPHORBIA CERIFERA) WAX, POLYETHYLENE, MICA, PENTAERYTHRITYL TETRA-DI-T-BUTYL HYDROXYHYDROCINNAMATE, DISTEARDIMONIUM HECTORITE, PARFUM (FRAGRANCE), BENZYL ALCOHOL, CI 15850 (RED 7 LAKE), CI 45410 (RED 28 LAKE), CI 77492 (IRON OXIDES), CI 77891 (TITANIUM DIOXIDE). 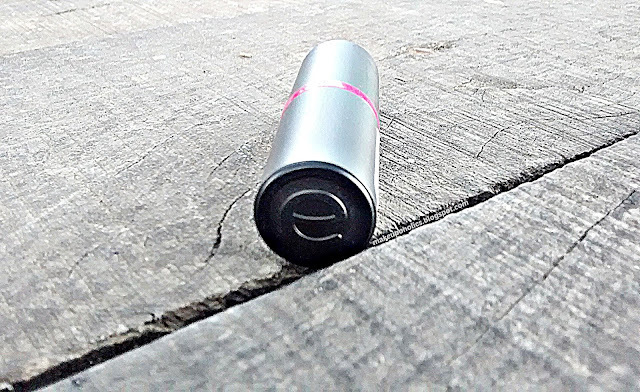 Essence Cosmetics Long Lasting Lipstick In Shade " 12 blush my lips " is a gorgeous bright fuchsia shade lipstick that can just fix your mood and appearance in no time. The formula is super creamy and feels very light yet hydrating on lips . 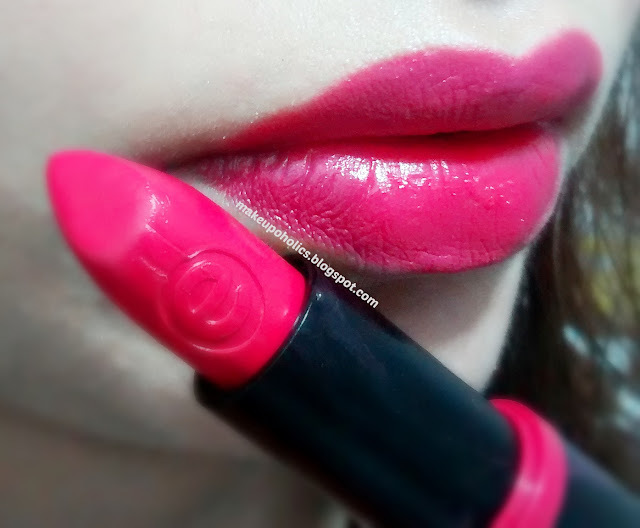 The lipstick applies like a dream and stays for almost 4-6 hours on lips. Its highly pigmented. 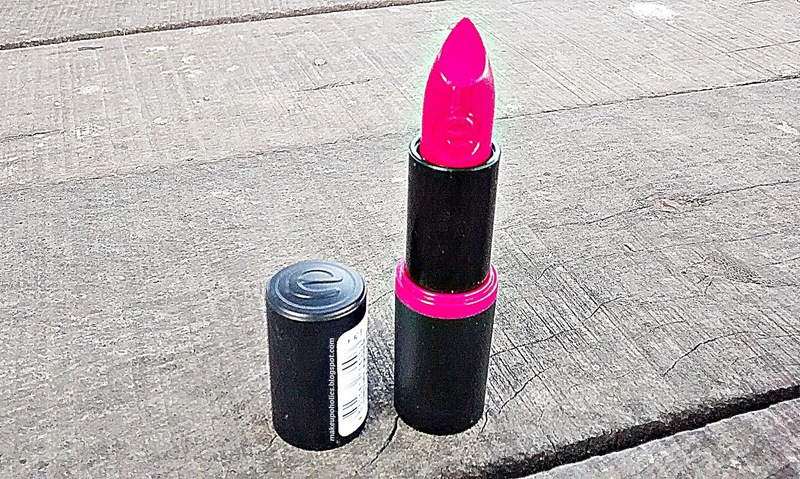 The lipstick comes in a black tube with a colorful band in the middle showing the exact shade of the lipstick . This makes it easier to identify in my makeup stash. 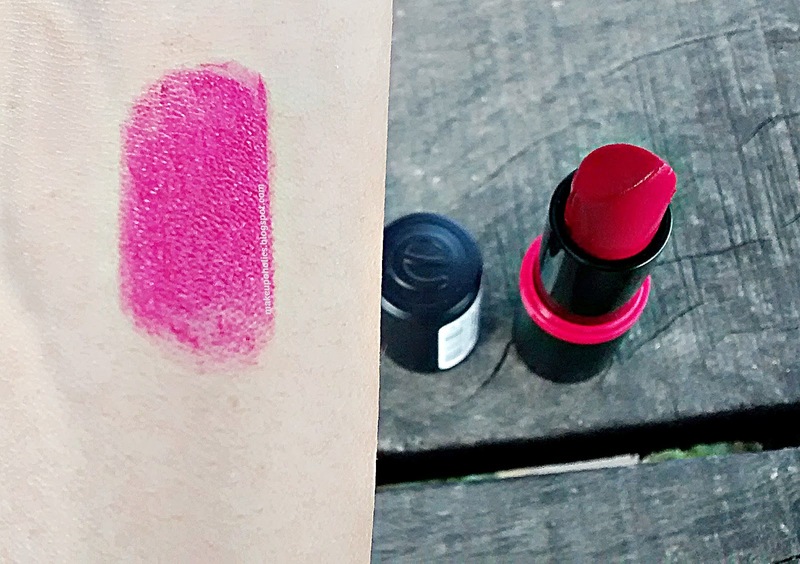 I really like the brand logo embossed on one end of the tube plus on the lipstick itself. 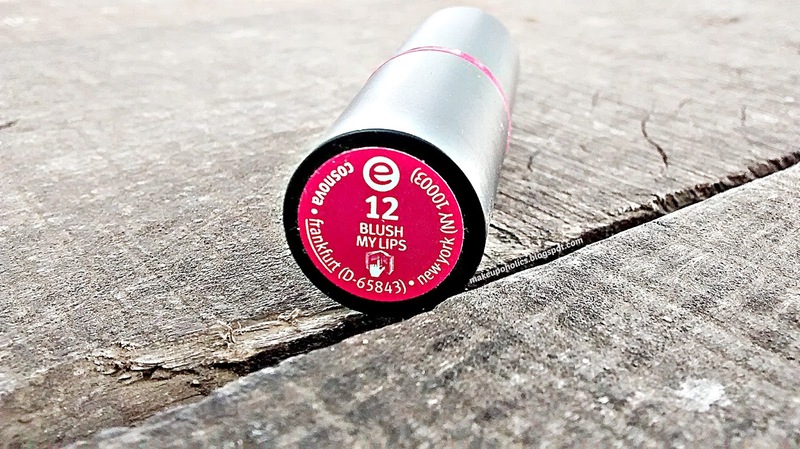 The color payoff and the quality of Essence Cosmetics Long Lasting Lipstick In Shade " 12 blush my lips " is superb specially when its super affordable. Overall, this color is super gorgeous . The quality is amazing in such a reasonable price. Essence Cosmetics Long Lasting Lipstick In Shade " 12 blush my lips " comes with a price tag of PKR 430. This colour looks great on you <3 I would love to try some Essence lip colours! Pretty shade and so nicely pigmented! Oh, I love its shade! Is it glossy or matte finish?